Organizing your photos, how many do you have? No need to count every photo in the box, especially if you are working with hundreds of printed photos for a job. Instead, use a ruler or a scale. Did you know 1 inch of printed photos stacked is about 100 photos? If you are estimating a shoebox packed full of printed photos, get your ruler out and measure the length of the box for a reasonable estimate of quantity. And 1000 photos weigh between 6 and 7 lbs, so set the tub of photos on a scale instead! 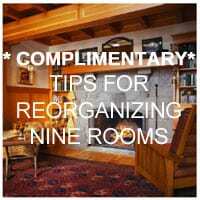 Instead of trying to sort photos chronologically sort them by topics. Photos tell stories. By sorting using topics you will get stories on vacations, cars you’ve owned, children’s lives, pets, flowers, scenery etc. Pick any topics that suit your life and start making piles. As you’re sorting, get rid of ones that are out of focus, duplicates, one you don’t recognize the people or setting. Share how you store your photos? 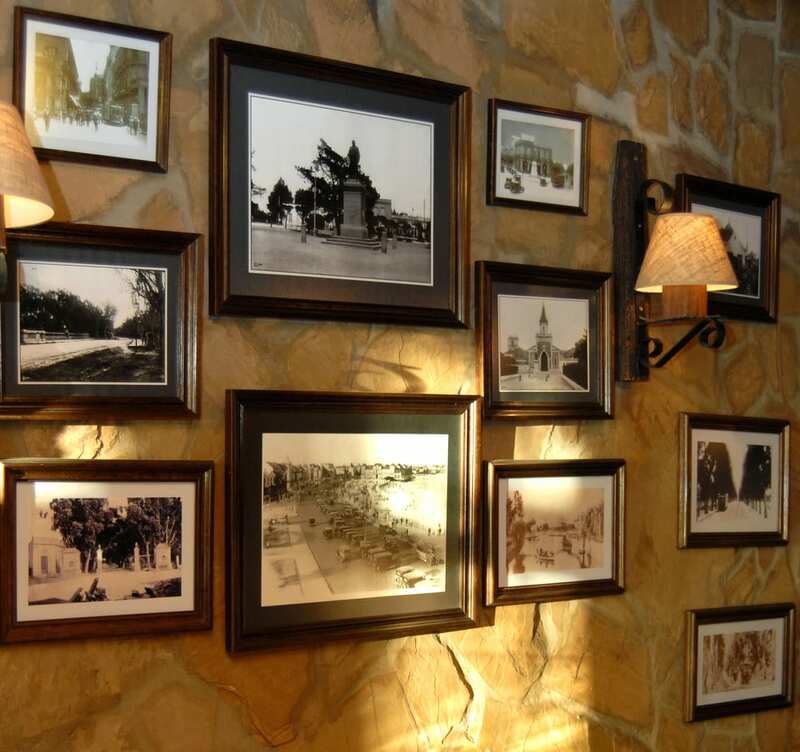 Have you run out of space for hanging your pictures? 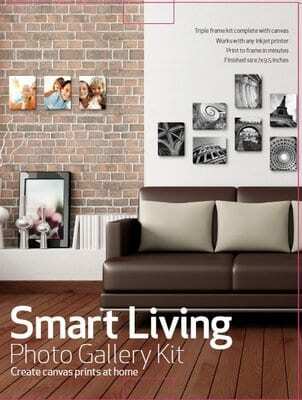 Have you run out of space on your walls to hang your pictures? Many people have photos in boxes just waiting to have time to organize them. This cold winter weather maybe just the right time for you. As you look over the photos you may not be able to remember when you took the picture, the year or date. 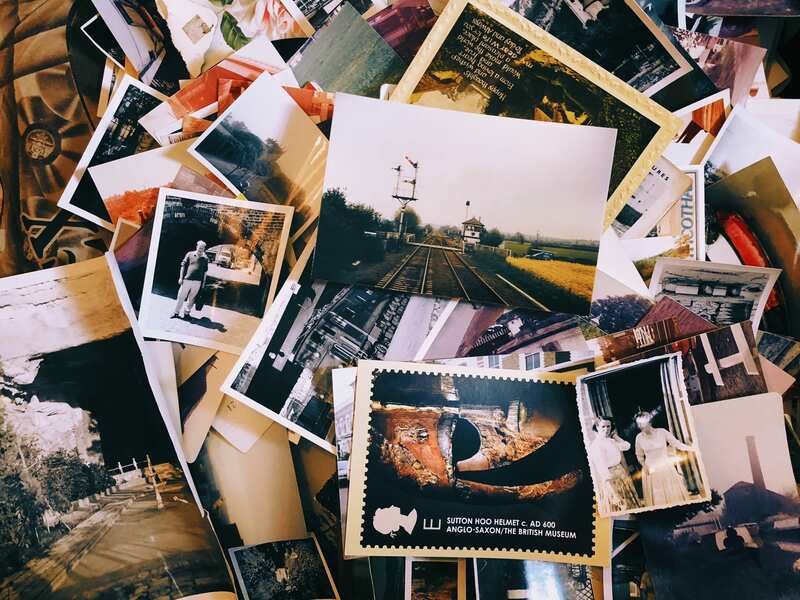 Instead of organizing the photos chronologically think about using themes. Sort your pictures into celebrations, vacations, family, friends, pets and homes etc. Next get rid of duplicates and out of focus pictures. Remove pictures where you don’t recognize the people or location. Once you have your best pictures grouped you may want to write on the back the name of the people in the picture, year or location. Than you can decide if you want to scan them, place them in boxes with dividers or scrapbook your photos. Scanning can be expensive so scan the best of the best. This award winning frame system allows you to create your own professional quality canvas printed from your home printer using “Living hinge frame technology” and your own digital photos.